Vauxhall is offering track days with 90 minutes of track time for just £95. 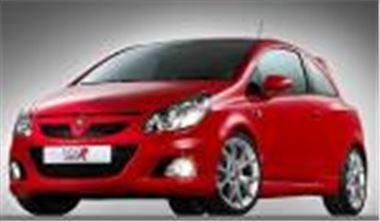 Cars on offer include the new Corsa VXR and Holden based VXR8. And if you buy a car you get the £95 back. You have to be over 21 and hold a current UK driving licence.